What is holding you back from your dream? Its February in Boston, snow is everywhere and the city is literally running out of places to move the snow. I’m in town for a business meeting and I learn one of my good friends is in from Japan. Unfortunately, it doesn’t look like our schedules are going to line up. On a rare occasion, we’re in the same city and we’re not going to get to see one another? That just seems wrong. But the snow helps us out. It’s providence, my friend has to rearrange his schedule and we’re able to grab breakfast. The topic of our conversation is unexpected. He tells me he thinks its time I start my own company. I’ve dreamed of it for years, but I’ve always found a reason not to do it. The timing is just not right… just got married, we’re having our first child, now we have four, a job is good enough, the list goes on and on. This time is different. My friend is adamant that there is no time like the present. A few days later I shake it off and think, “Nah, I just need to keep doing what I’m doing.” So, I reach out to my cousin to see if he can meet me for some late winter snowmobiling in northern Michigan. The conversation takes another turn. My cousin tells me, “You need to start your own thing. You can do it. You’ve got the skills. You’re just scared. You’ve got that fear-thing working for you.” He’s right you know, I have that fear-thing working. Fast-forward and its three months later. 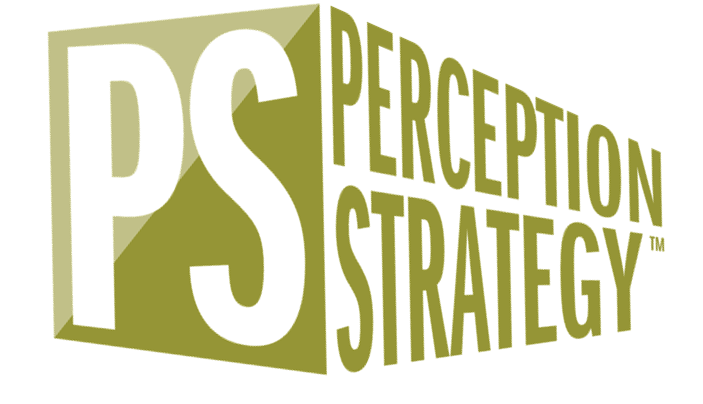 I’ve launched PerceptionStrategy™ a brand management and customer experience consulting firm. I’ve always wrestled with fear. It’s going to take hard-work, perseverance and faith. Every entrepreneur I talk to tells me the same thing. It doesn’t ever go away. So what about you? If that last statement is true, the fear doesn’t ever go away, then what are you waiting for? What dream of yours sitting behind a bunch of fear? 1. Each day is a gift. 2. Giving thanks helps you over come your fears. 3. The greatest risk in life is to risk nothing at all. This adventure is pointing me back to the important things in life and blessing me in ways I did not expect. Recognizing you’re scared is the first step toward being courageous. It has been said that courage is being afraid, but going anyway. When you’re scared you just might be doing something very worthwhile. My hope is that this will encourage you to go live your dream. To step out and be bold and courageous.